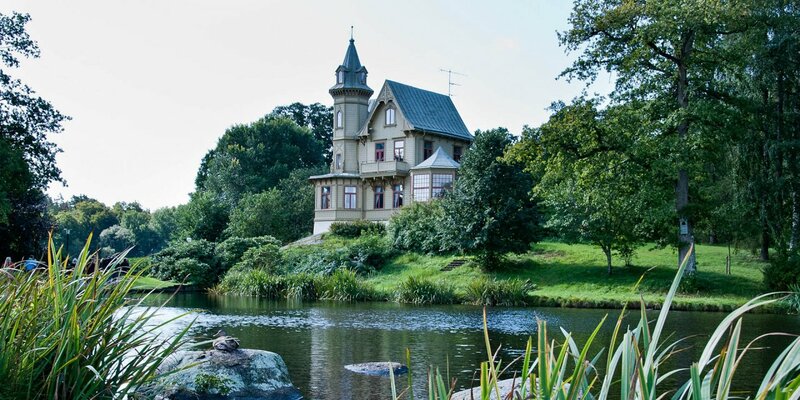 Hamnparken (the harbor park) is a small park on the bay Näsviken and the beach promenade near Karlshamns harbor. 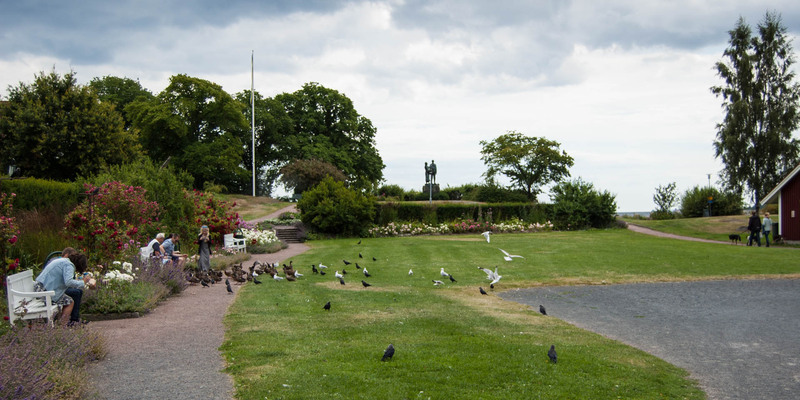 The well-known emigrants memorial is located at the beach promenade and on its east side the park is connected to Karlshamn's Rosengården. 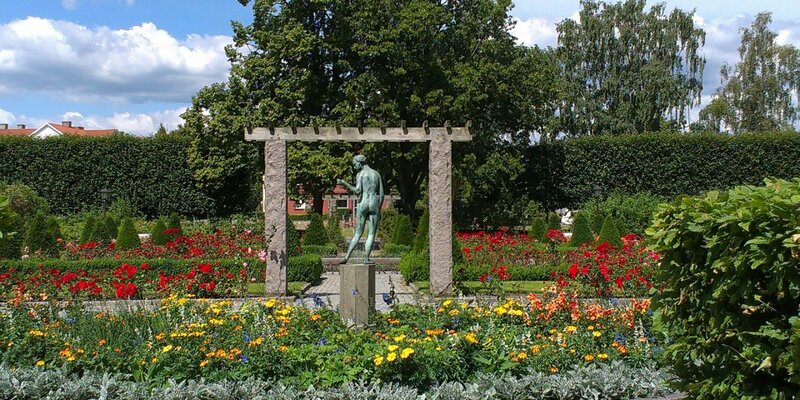 The Hamnparken was created in the late 1950s in conjunction with the installation of the emigrants memorial. 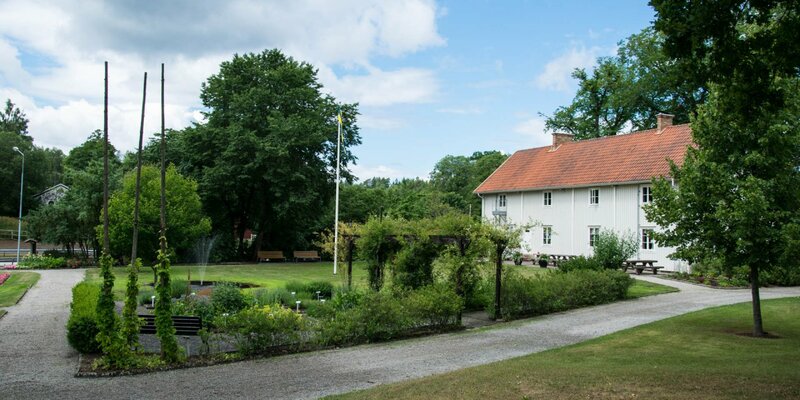 It consists essentially of a large meadow, framed by roses and perennial beds, which is also used as a festival ground. Near the beach promenade, the park has a slightly more natural character.